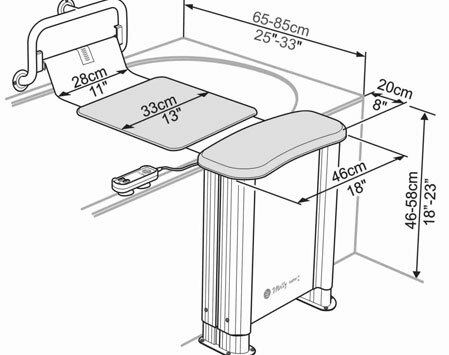 The Molly Bather is one of the most versatile bath lifts on the market. 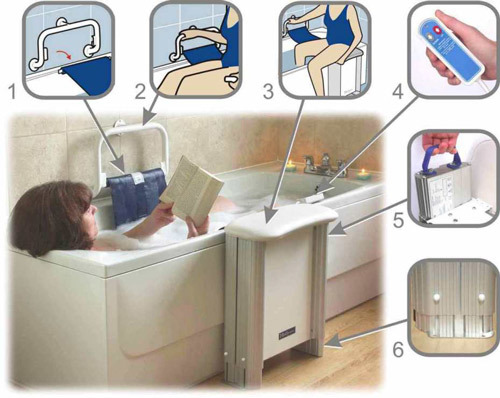 It allows you to use the full length, width and depth of your existing bathtub whilst providing the support you need to lower and raise yourself in and out of the tub with ease. You are enquiring about: The Molly Bather. Please complete this form, and one of our representatives will contact you about our The Molly Bather products. 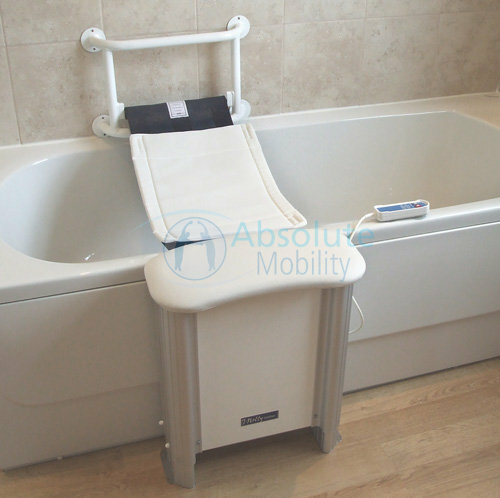 The belt can be unclipped from the grab rail and retracted back into the stool so others can enjoy a normal bath without any inconvenience. Unique slip cushion made from a special closed cell foam which is water repellent and machine washable.